This is a real pair of luxury sunglasses. 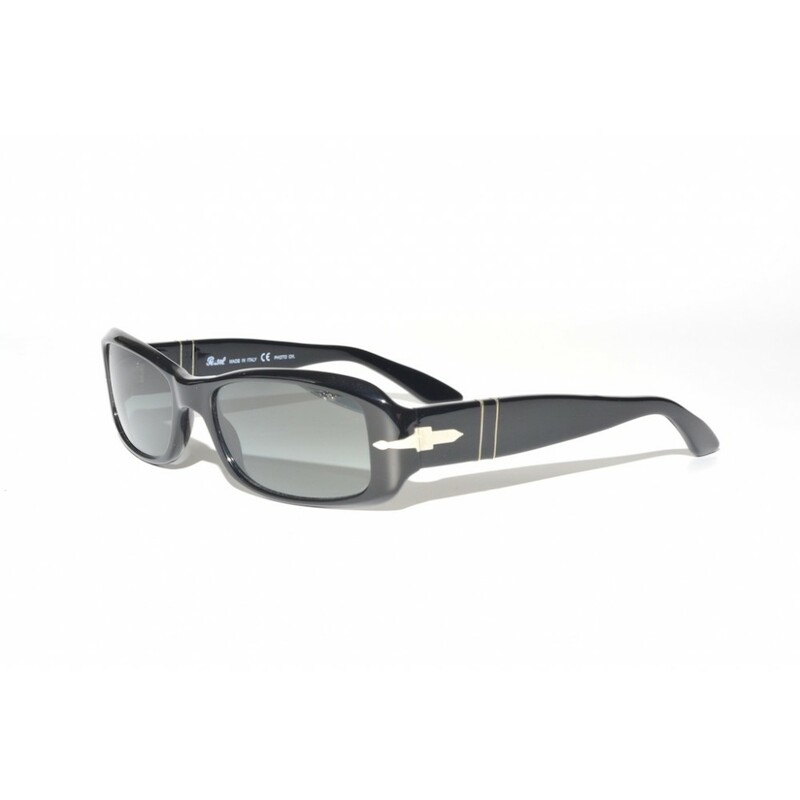 The classical shape of the frames, with the famous silver Persol arrows and the photochromic lenses makes this a real top of the line pair of sunglasses. Great looks and even better performance.